Our goal is to communicate college news and information to both internal and external audiences and to assist in promoting campus-wide activities and events. This guide is designed to provide you with assistance on how the marketing and communications office works, who you should call when you have a question about the media, Web or publications, and how the staff goes about completing its responsibilities. In general, the College follows the Associated Press Stylebook. The following are a few exceptions that the College makes to the AP Stylebook, along with common errors that are made by people in their writing styles. Italicize the names of books, plays, newspapers. 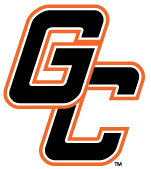 Capitalize the names of music groups, even if Georgetown College is not used (Georgetown College Chorale or Chorale, Georgetown College Symphonic Band or Symphonic Band). Internet is capitalized, as is Web (Web site, Web address, surf the Web). The word e-mail is hyphenated. Do not capitalize an individual’s title unless used in front of their name. The exception is in athletics. Only if the complete title is used before the name, then capitalize it. Departments have chairpersons or chairs, not chairmen. Lowercase all college offices and academic departments unless it is a proper noun, such as English department. Spell out numbers one through nine; use numbers to indicate values 10 and higher. Use numbers with percentages, but do not use the percentage symbol, i.e. 3 percent. 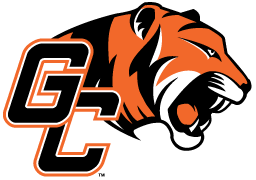 Georgetown College uses the Oxford Comma unless its use would reduce the clarity or readability of a list. Use only one space after a period at the end of a sentence. Copy can be delivered to marketing and communications via e-mail or saved as a Microsoft Word document on a disk. Note: it is recommended that the text of a Word document also be copied into the body of an e-mail. Copy for all projects is expected in electronic format. Spell out the names of the 50 U.S. states when they stand alone in textual material. Spell out when used as a noun. Use U.S. (no space) only as an adjective. Following the above AP style guidelines will help make our proofing jobs easier and will ensure Georgetown College materials are consistent as they are presented to the public. For printed pieces use fonts that will be the easiest to read. 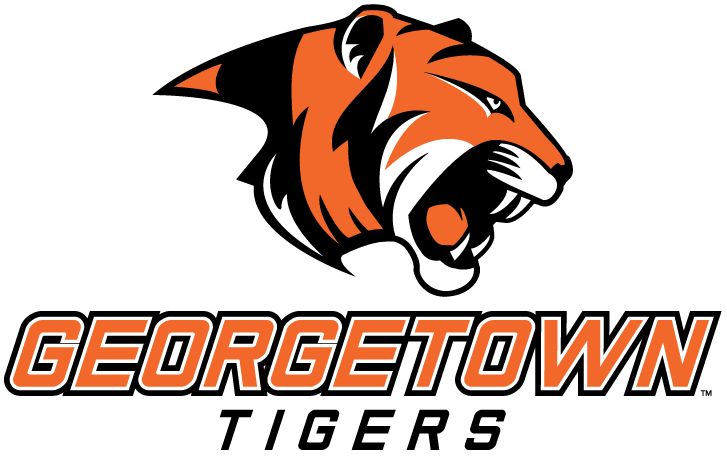 The official font of the Georgetown College logo is DIN. Abril is also an approved font for use on college materials. These fonts are not pre-installed. If you need assistance in using these fonts please contact the office of marketing and communications at marketing@georgetowncollege.edu. Avoid using heavily stylized and script fonts, as they are more difficult to read. The logo is available from the office of marketing and communications. The logo should not be copied and pasted from a college web page because the resolution of the image will be poor and the quality unsuitable for publishing in print. You may download the logos using the document or accordions below. The content available from this Web Site is used for informational and non-commercial purposes only. No text, graphics or other content available from this Web Site is modified in any way. No graphics available from this Web Site are used, copied or distributed separate from accompanying text. Nothing contained herein shall be construed as conferring by implication, estoppels or otherwise any license or other grant of right to use any copyright, trademark or other intellectual property of Georgetown College or any third party, except as expressly provided herein.